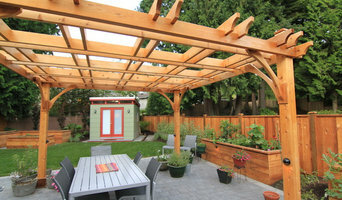 Vancouver Premier Contracting is still a relatively new company having been incorporated in June of 2012. However that has not stopped us from being one of the fastest growing companies in the Lower Mainland. We have been involved with landscaping and maintaining some of the premier properties in all of the Greater Vancouver area and beyond. Whether your project is residential, commercial, governmental or strata, our staff will help take it from concept to completion. We believe that to be a great company you have to have a great team. We pride ourselves on investing in both our team members and our community. We provide various training & education opportunities, medical & dental benefits and regular team building exercises and events for our VPC Family. Always trying to better the lives of ourselves and those around us, we often donate services back to our local community through various avenues. We encourage you to reach out to us with ideas that we can help you give back as well. We hope to have the opportunity to work with you in the future! We appreciate your interest in our company and please don’t hesitate to contact us with any questions. Second location opening March 2, 2019. 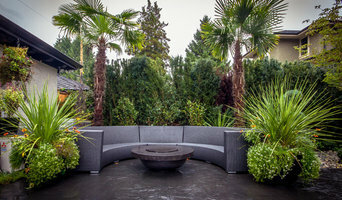 Landscape Supply, Design Studio, Nursery, Landscape and masonry construction located - 5087 Lincoln Rd, Blaine WA 98230 Full service landscape & Masonry consultation, design, & build. Vandenberg Landscape Design is a family owned, third generation business that has specialized in landscape design, construction, and maintenance for 35 years. Over the last several years we have been recognized with multiple prestigious awards for our commitment to quality and superior workmanship. Our people are passionate, well trained individuals who embrace excellence as a core value and genuinely love what they do. Our team is delighted to help you achieve your vision and enhance your outdoor living environment. At Image Landscaping, our goal is to not only help you design and build your dream landscape, but to make the process easy and enjoyable for you. We are a full-service landscape company with a wide range of specialties. 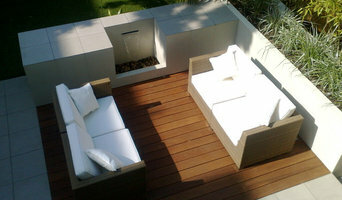 We can help you with all the phases of building your dream outdoor space. Our excellent reputation attests to our attention to detail, clear communication, honesty and integrity. Let's discuss your ideas! 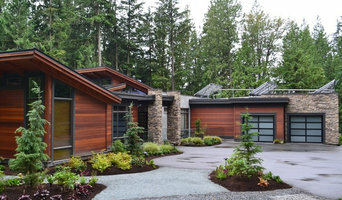 Kennedy Landscaping has been part of the landscaping industry in British Columbia since 2000. 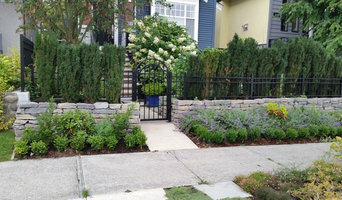 Tagged as an honest, professional, sustainable, landscaping company, with experienced productive employees; Kennedy Landscaping provides superior landscaping construction and maintenance services to commercial and residential clients all over the Vancouver, the lower mainland and the Interior of BC.